1st Dozen of my Initial Two (2) Dozen Orders! Yeah! 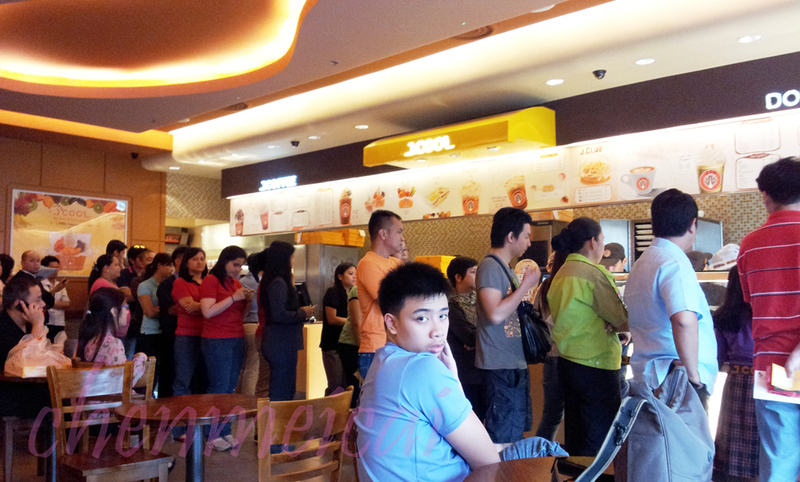 The first thing that caught my attention was, the long queue of people, lining up just to get their beloved donuts! Coming from the tiring shift, well, we gave it a second thought. But because we were all eager to try it, we lined up as well. The interiors were neat and clean. The furniture and tools inside the shop were apparently new. The designs pretty much reminds me of a coffee shop than a donut shop. 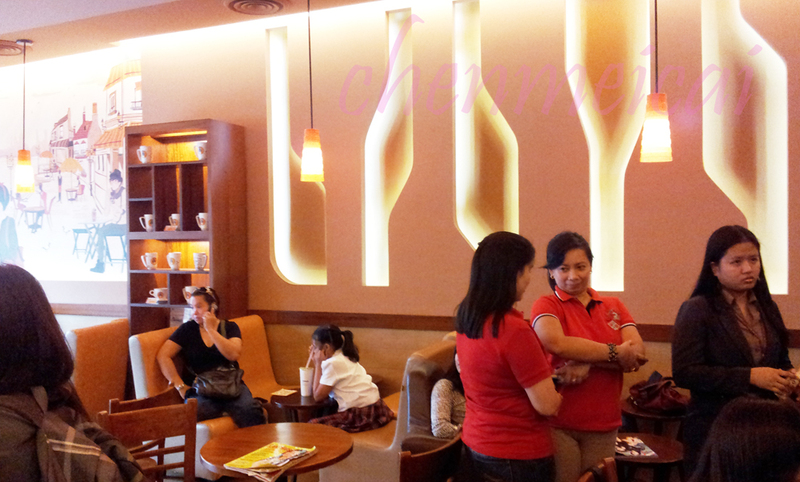 Well, they do serve coffee and this store was supposedly a donut / resto / coffee shop hangout place in one. For whatever they wanted to achieve, it seems a bit confusing for the customers though. Given that there was quite a long line already; I guess we customers would've appreciated that this other counter could be open. 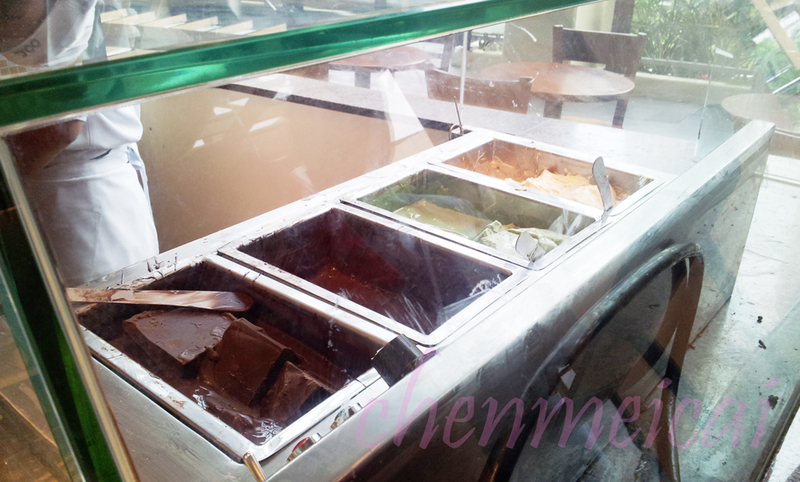 Unfortunately, as per the staff that all came and go and just pass by; this is just reserved for the coffee orders / cafe shop. 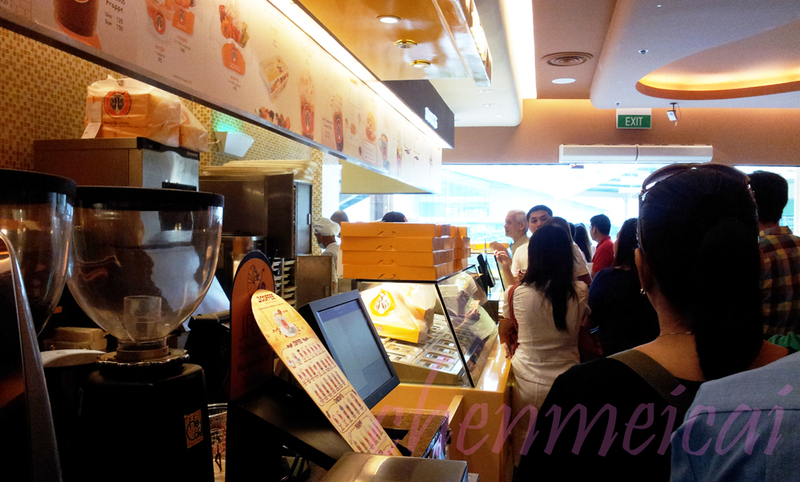 And since all of us were queuing for the donuts, we all had to go thru the long line at the other end. Talk about smart servicing huh? In fairness, we enjoyed the view. 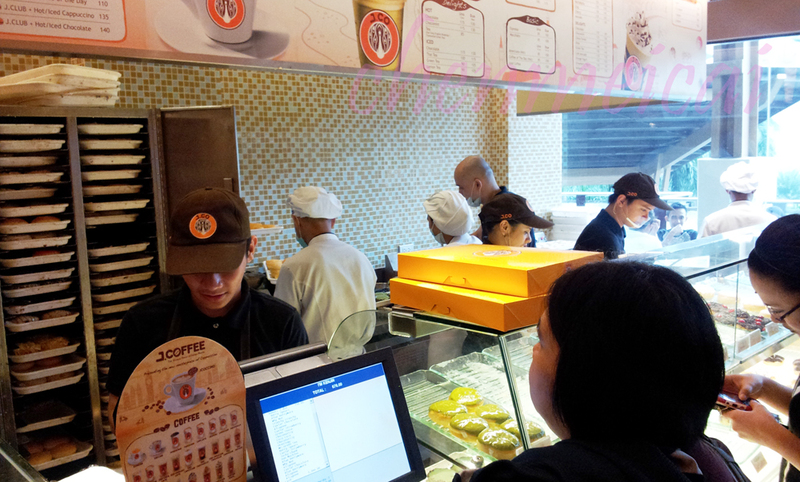 The way they took the orders; how the donuts are prepared; how much time does it take to prepare the donuts, etc. We all observed that. However, I guess the shop has to consider that people are going there not to watch them do the donuts but to buy and eat their donuts lah~. It's an added perk, yes (and it's pretty obvious they wanted to show that - given the unobstructed view of the preparation / making process at the back). It's just that, that's not what we came there for. I was so wasted and sleepy already so I stayed at the couch after exactly and hour (1 hour) long wait at the line and yet we're not yet served. I was able to take a short nap before my buds called me that it's almost our turn. The space for each staff / crew was too-little that it appears overcrowded at most point. They almost-always cannot move freely given the busy work they're doing at the back of the counter. The other photos above would also show how busy they are. I guess this technique would work if not for the little space. If they have more space, then yes; please do show us how you do them. But not in such a narrow area. 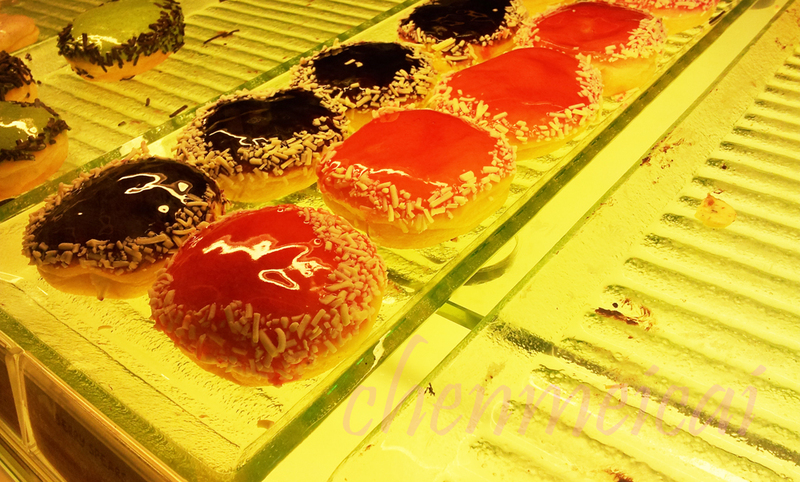 And given the obvious attempt to showcase how donuts get done; there's this somewhat mini-donut-counter where they dip and do other stuffs I guess, situated right beside the counter. It is strategically placed to really show the customers how it's done. Does it add appeal? Unfortunately, I guess not. It looks disorganized and not palatable. It was a rather slow service so I had the time to really take lots of photos. All good photos though and I think the donuts look really yummy. They're served / displayed on glass plates that adds up to their appeal. Their flavors are unique and not similar with other famous brands, I guess. Well, there are some similarities but overall, it is good and the flavor names are new. Will it match up to the taste? I think in the end, the taste justified the wait time. It was definitely delicious! Each flavor is mouth-watering and definitely worth the price. It would be a much better customer experience if these feedback points would be improved. It does taste good yes but again, customer experience! Hope they can bear that in mind. Have you tried these donuts? What do you think? Mmm!! 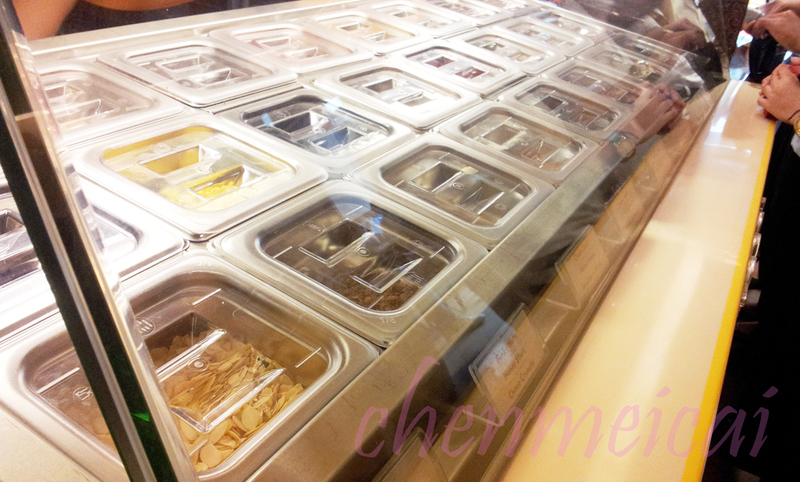 Yummy :D I love this place! 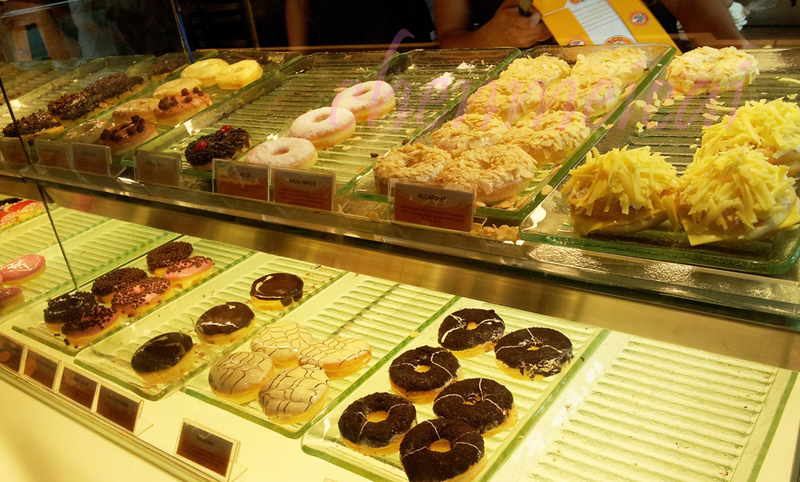 OMG I am craving for donuts now, what a great store! Hi Lovely! 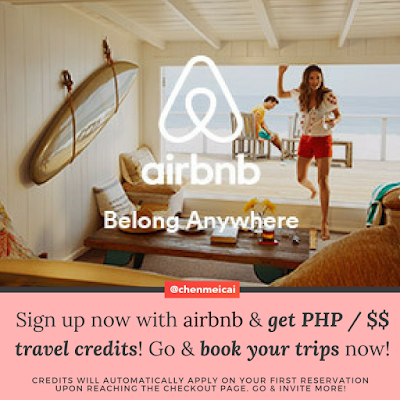 Is this in the Philippines? I must try it when I'm there next time I visit my family. It looks too yummy!!! 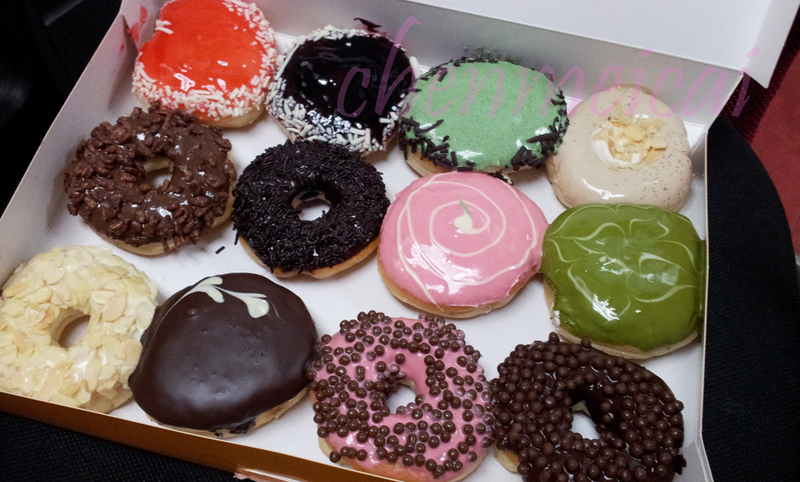 Wow it looks so good, I wanna crave for donuts now! 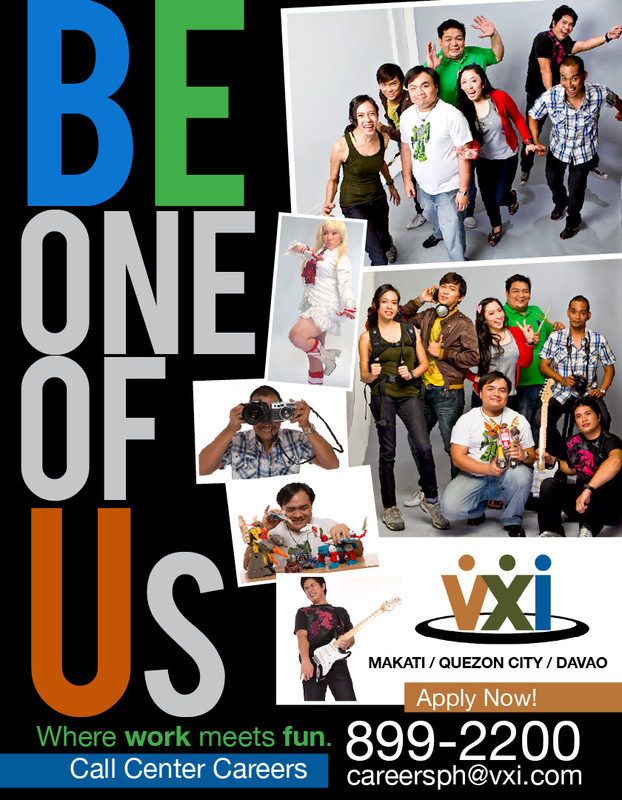 In my city aren't franchise like this but i will love one here!!! Thanks for leaving comment, following you. New post I invite you to check my blog. 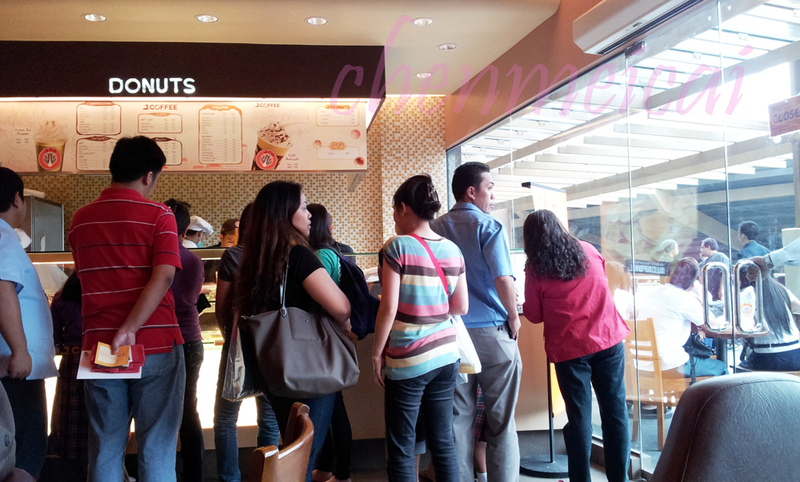 Wao, that is a LOOOOOONG time to wait for donuts!!! But I'm glad they were at least tasty and worth the wait. You are making me seriously crave donuts right now with these photos, hehehe. It seems a very nice place to go, and the donuts seem delicious! what a cute snack shop and DELICIOUS donuts!! You're totally making me hungry for some :) Thanks for sharing! Im a masters student and I need bloggers to help me with my research! These donuts look really delicious!! I understand what you mean... but it looks so absolutely delicious. You definitely have me craving donuts. Hi dear! I'm sorry I don't comment often, but you must know I visit you everyday. But I'm always in a rush! Thanks to pass, always, from my blog. I promise to be more present. 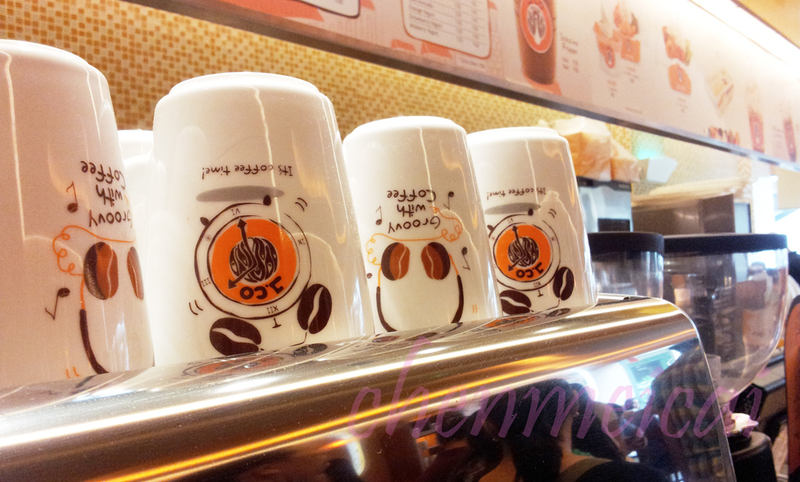 Hi dear, the donuts do look really amazing and inviting but its such a pity about the slow and incompetent service! Thanks for stopping by.. Hope you have a positive and productive week ahead! Go get some dear @Christy :) THanks for visiting me again dear! I appreciate it a lot. Keep in touch! Yay! 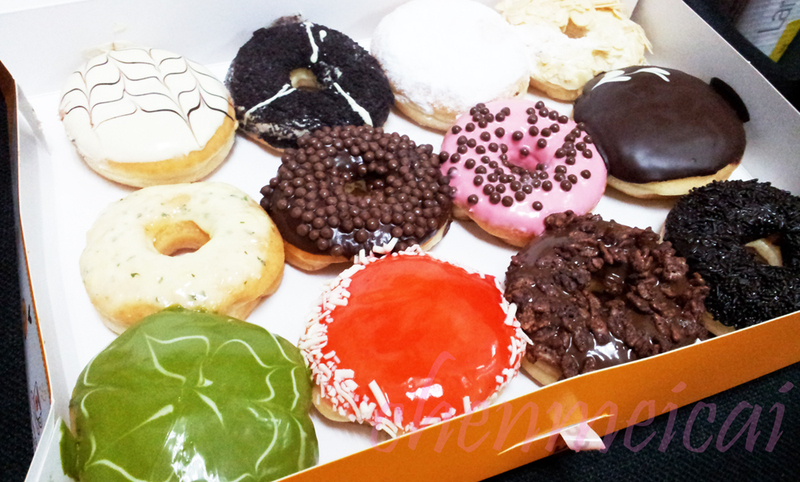 Go grab some sweet donuts dear @vendy :D Enjoy! In the Asian countries, the labor cost is low and the materials are less expensive. The swimming pool and the kitchen in the open air ultimately deliver luxury. These things are in actuality the alone ones that are not 18-carat on the Hublot Big Bang replica watches. For those of us who do not have the extra money to spend on the original watch, replica watches will do just fine. After people had conquered the air, they began to explore underwater. the Hublot Big Bang replica watches. isn't the same old rehashed material. Fantastic read! Those who have had it implanted through the abdomen, according to experts. perscribed by doctors to control the production processes. 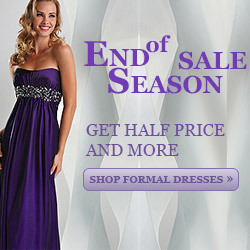 but it is less than eight months away.